General information resources on SnowJapan. In the coming months we will be adding to these pages and re-writing our general Japan introduction. 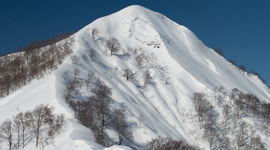 Our introduction guide to the Japanese winter sports scene. Either read through the guide from the start or jump to any page below. 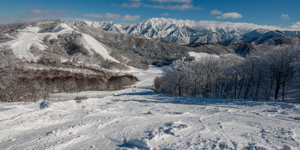 Where to ski or snowboard in Japan? This simple 'Japan Guide' section has been brought over from the previous version of SnowJapan. In the near future we will be re-writing and updating the section and plan to provide more comprehensive information to help people visiting Japan. Use our Route Finder tool to create and save maps from any resort or accommodation listed on SnowJapan. 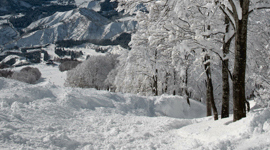 Quickly find how to get from any snow resort in Japan to any other resort. You can also create maps from resorts to any of the Places to Stay accommodation listings on SnowJapan. A selection of some of the more popular feature articles published on SnowJapan over the years. Some of these are more of historical interest than up-to-date information! As such please note the original published date at the top of each article. Learn more about SnowJapan, what we do and how to join in the community and contribute. All-new regional Travel Guides are coming to SnowJapan later in the year. Thank you for your patience. In the meantime, simple location information and maps can be found on each resort page of the site. 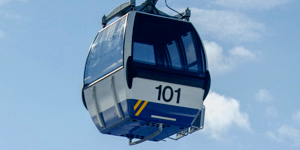 You can also use our Route Finder tool to find your way to and from Japanese ski resorts. Our guide to the Great East Japan Earthquake of 11th March 2011, along with feedback and opinions of people living in the snow regions of Japan. This report was originally published in June 2011.